Do you want to learn SEO but don’t know where to start? Let us guide you through all the SEO basics you need to know to proceed with search engine optimization on your own! 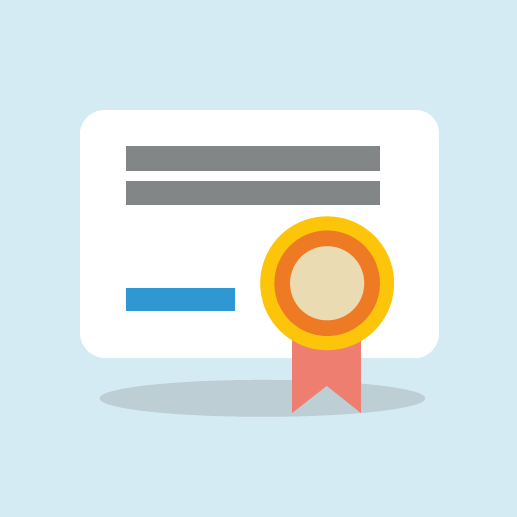 As a bonus, you can get a free SEO certificate! Before we dive into specific techniques and aspects of how to learn SEO in 2019, let’s start with the first chapter which deals with the basic terms. Welcome to the ultimate SEO guide for beginners! Are you new to SEO? Do you wonder how it works and what matters most in 2019? You’re at the right place! Search engine optimization (SEO) is a process of improving positions in organic (non-paid) search results in search engines. The higher the website is, the more people see it. The history of SEO dates back to the 90s when the search engines emerged for the first time. Nowadays, it is an essential marketing strategy and a growing industry. If you want to learn SEO, you should remember that it requires a lot of creative, technical and analytical work. 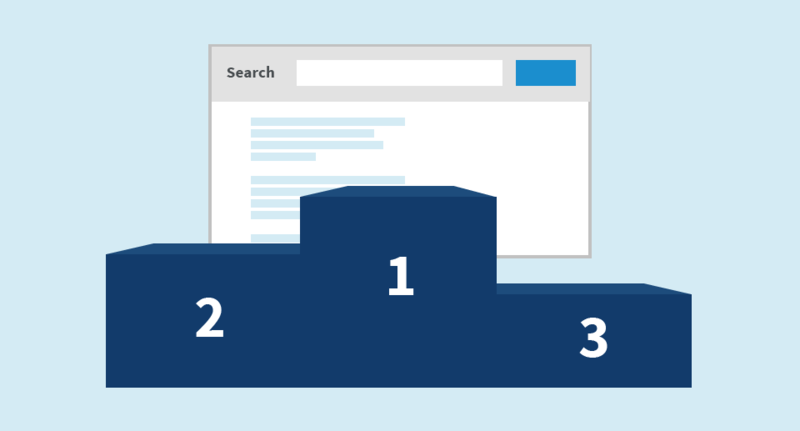 There are many techniques with different goals, however, the main point will remain the same – to be among the highest results in organic searches. Simply said, SEO is about running the right website for the right people. It isn’t only about a perfect structure or technical background of the website. Your web has to be filled with quality well-optimized content tailored to the needs of your audience. Make sure your content is good enough to be linked by other websites. SEO is a complex discipline that needs your full attention. And the best part? It evolves all the time so your website must always keep up with the changes. Why should I learn SEO? Search engines such as Google, Bing, Yahoo! and others index websites to create an order based on various ranking algorithms. Can we identify these algorithms? Yes and no. Google uses more than 200 ranking factors. We know many of them: content, backlinks, or technical things such as site speed, but there are many kept as a secret. Search engines are used by the internet users when they are searching for something. And you want to be that “something”, don’t you? It doesn’t matter whether you sell a product, service, write a blog, or anything else, search engine optimization is a must. Your website needs to be indexed by search engines. Otherwise, you’re lost. Wise SEO activities improve your rankings in the search engine results page (SERP). Higher rankings mean higher traffic. If the traffic is engaged, it will bring conversions. To sum it up, if you plan to succeed with your website, you’ll need to do SEO. How can I learn SEO? Do I need someone’s help? Even the basic changes can make a huge difference in how search engines see your website. In this ultimate SEO guide for beginners, we’ll cover all the critical topics and SEO basics. You’ll gain enough knowledge to proceed with SEO on your own. If you wonder how to learn SEO in 2019, we have a simple answer for you: You’ll need a lot of study and practice. The good thing is that you’ll find tons of information on the internet for free (including this SEO guide) but you should choose wisely. On top of that, you can attend various courses, classes or webinars. Do you want to learn from the best in the field? Check the SEO tips for beginners by more than 30 SEO experts. If you don’t want to bother yourself that much or don’t have time, you can ask SEO consultants, specialists or agencies for help. Keep in mind that this way will be more expensive. … and many others. We deal with them in detail in the 3rd chapter of this SEO guide. … and many others that are covered in the 6th chapter. Are you a bad guy? 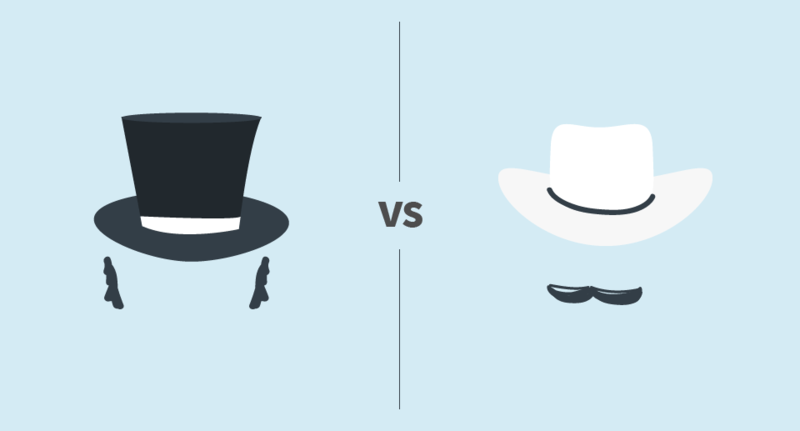 Black hats vs. white hats have their origin in Western movies. It’s like bad guys vs. good guys. But don’t take these words too seriously. Opinions on both SEO approaches tend to differ. Black hat SEO is a set of unethical practices to improve rankings of a website in the search engine results page. They are designed to affect search engines while not taking human factor into consideration. Black hat SEO can get you to the top of SERP in a short time, however, search engines will most probably penalize and ban the website sooner or later. Lists of violating practices can be found in Google’s Webmaster Guidelines or Bing’s Webmaster Guidelines. White hat SEO is a long-term strategy oriented to customer experience. Being a good guy in the world of SEO should be the proper direction. There’s also a term called the Grey hat SEO, a practice when you may risk less when compared to the Black hat techniques. Grey hat techniques aren’t clearly defined by Google so you can gain thousands of website users while not being penalized or lost all your rankings a day after. Generally speaking, you don’t want to make Google your enemy. In the 2nd chapter of our SEO guide, you will learn how search engines work, how people use them and what type of search queries they submit. Take a look at the technical background behind Google. Let’s take a closer look at the search engines and what are the most typical ranking factors you should focus on. 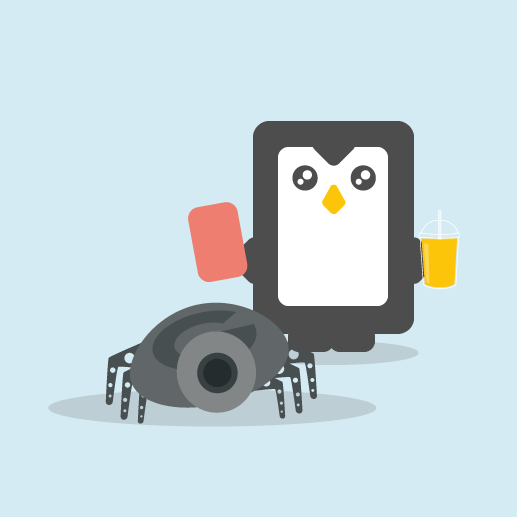 Crawling or spidering means scanning the website, its sections, content, keywords, headings, links, images by thousands of small bots. Any data that can be found on the website is crawled. Crawlers detect any hypertext links on a website pointing to other websites. Then they parse those pages for new links over and over again. Bots crawl the whole internet regularly to update the data. Once the website is crawled, the indexing takes place. Imagine the index as a gigantic catalog or a library full of websites from all over the world. It usually takes some time for a website to be indexed. From our experience, it’s from 1 to 10 days. Furthermore, every time it’s changed, our good friend crawler scans it again. Keep in mind that until updates on the website are indexed, they won’t be visible in search engines. Results are critical for both developers and users. Once the internet user submits a search query, the search engine digs into the index and pulls out matching results. It’s a process of checking the query against billions of websites based on various algorithms. Companies running search engines (Google, Microsoft, Yahoo!) keep the exact calculations of their algorithms in secret. Nonetheless, many ranking factors are well-known. Most of these factors are proven, but some are just speculations or even myths. On top of that, some are more important than others. Brian Dean from Backlinko made a nice list of Google ranking factors. You don’t have to know all of them by heart to learn SEO, but it is good to have at least a basic overview. One of the most important factors, the backlink profile is based on the number and quality of backlinks leading to a website. It’s a very simplified view on Google approximation of the website’s authority. Each backlink is an analogy of an academic citation. Ranking factors can be divided into on-page SEO factors (including technical SEO) and link building or off-page SEO factors. Check domain authority of any website to find its strengths and weaknesses. They are extremely important and deserve more attention. We focus on them in Chapter 3 and Chapter 6. The main point of SEO is to be friendly both to users and search engines. If you invest all your money and time into perfect technical SEO, it’s fine. But if the user interaction is poor, your positions can suffer. And that’s how you start wasting money. The user’s point of view is a number one priority. Going through more results on the 1st SERP and/or changing the search query, if the answer isn’t found. In the charts below, you can see which search engines people use the most. The data is from Netmarketshare’s reports. Find out more about the most popular search engines and their history. How do we classify search queries? They represent an intent to search for a particular brand or website. People tend to type “youtube” or “google” into search engines rather than using browser’s history or bookmarks. Based on our case study where we analyzed 300+ millions of keywords, YouTube, Facebook and Google reach the highest search volumes along with other navigational search queries. These are submitted when users are searching for information. They aren’t looking for a particular website, yet for an answer or guidance on how to do something. For example, “How to bake pizza”. This type is an intention to make a transaction. It usually comes with a product name (Nike Airmax) or category (sneakers). Additionally, it can be written with “Where to buy …”, “… price” or in a similar manner. There are many blog posts on how to target a particular search query. However, it’s not that easy because of the increasing popularity of voice assistants such as Siri, Google Now or Alexa. Informational search queries can quickly transform to transactional by opening a new app or giving an option to make a purchase. Being on the first page of the organic search results is good, scoring the top three is great but there’s only one winner, right? Or, is it? It’s a matter of perspective. Websites all over the world are updated on a daily, weekly or monthly basis. The internet grows every single day. When new websites and changes are indexed by a search engine, the organic results may change. Another very important factor is Google algorithm which changes all the time. Minor tweaks may not cause anything at all, but a major algorithm update can be an earthquake. Subscribe to our SERP volatility tracker to stay updated if there are any algorithm changes. What we’re trying to say is that even if you’re the winner, your positions can (and probably will) be replaced by competitors the other day, and vice versa. In the chart below, you can see the importance of the highest rankings in Google depending on their organic click-through rate (CTR) distribution for April 2018 (based on Advanced Web Ranking). Of course, ranking first is very important, but these days, you have to take into consideration also the so-called “zero position”. 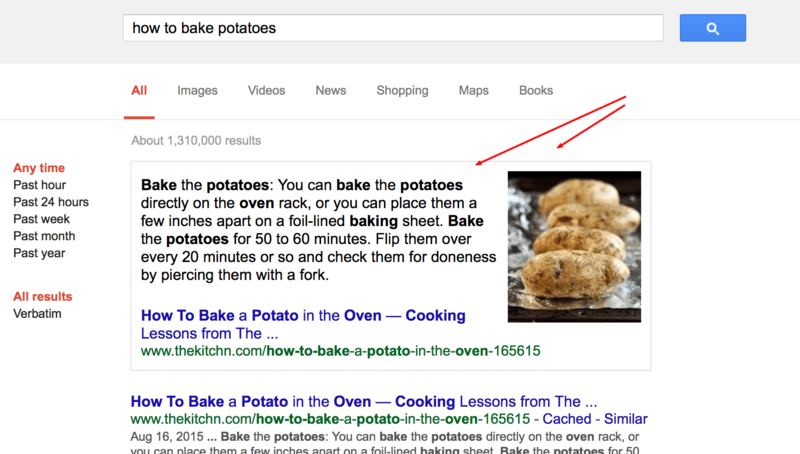 Let’s take a look at the results for “How to bake potatoes” search query. The first result is a Google featured snippet with all the information, so you don’t need to check other results anymore. On-page SEO includes quite a long checklist of tasks to do. A few years ago, it was mostly about meta tags, over-optimized content and headlines. If you want to learn SEO in 2019, you’ll have a lot more fun. Let’s dive in. Search engine algorithms have come a long way and become more sophisticated from the times when content, titles and descriptions stuffed with keywords were enough to achieve high rankings in search results. If you want to learn SEO in 2019, you can’t get stuck in the past. One of the biggest improvements of search engines is that they consider the human factor, in other words, the user engagement. Don’t forget that SEO is about targeting real people, not only search engines. 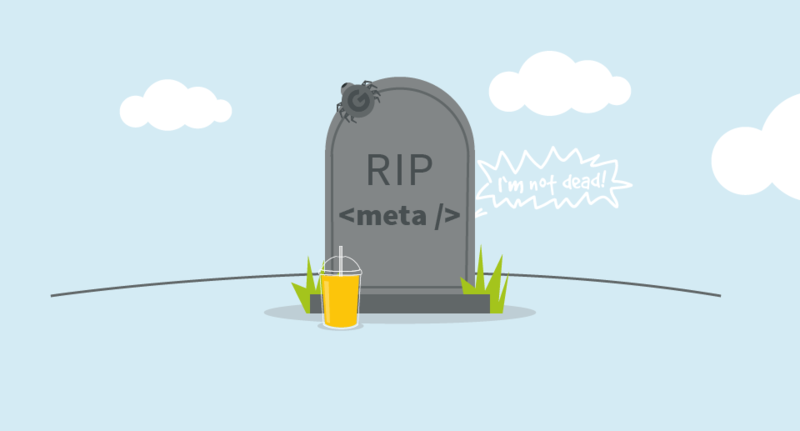 Meta tags are a part of the HTML code. They describe website’s content. The most important are meta titles and meta descriptions. For detailed information, make sure to read the definitions and advanced optimization tips in our SEOpedia both for title tags and meta descriptions. They aren’t as important as they used to be from the technical point of view. Meta titles and descriptions packed with keywords don’t directly influence your rankings BUT they remain a strong psychological factor affecting the CTR and overall user engagement. So don’t get confused by blogs saying that title tags and meta descriptions aren’t important at all. On the other hand, keep in mind that Google changes titles and descriptions to better indicate their relevance to the search query in case your text doesn’t match enough. There are many tools and plugins (e.g. Yoast for WordPress in the screenshot below) analyzing your content in terms of focus keyword usage in meta title, meta description, headings, overall keyword density, alt image attributes and others. They offer a lot of hints, yet can hardly follow Google’s algorithm focusing on user experience. Make sure that you consider both technical points of view and user experience when creating meta tags. Let’s start with the things you can do in WordPress or in any other content management system. Do you plan to write about a topic that people search for? Are you sure your point of view is different, unique? Can you offer new added value to the topic? Is your timing right? These are the major questions before you start writing and it doesn’t matter whether it’s a blog or a product landing page. There are many ways how to find out. Keyword research is an inevitable part of it. We talk about how to do keyword research in the 5th chapter. Create an appealing title tag, meta description and headlines. Keep in mind what we mentioned earlier. Your main focus keyword should still be there, so users know what is your website about. Use the meta description as a great opportunity for call-to-action (CTA) emphasis. Persuade both users and search engines that your website is the one to be clicked on. Once again, think of the user engagement, so don’t overact by using cheap or too cheesy words. Look at your competitors, analyze what works for them and build your own strategy. If you use WordPress, you can set permalinks in common settings. Some SEO specialists and bloggers say that short URLs ranks better in Google. We think it’s a matter of the user experience. Of course, this doesn’t mean a 20-word URL is alright. Do you want to engage your visitors? Use images, infographics, charts and videos. They lead to lower bounce rates and a higher engagement. Some things have to be written in the good old-fashioned way but multimedia are a must. Video streaming has been one of the hottest marketing trends over the last couple of years. Furthermore, they motivate people to like, share or comment your content. Using outbound links gives a relevancy signal of your topic to Google. Make sure to link to relevant and authoritative sources. Internal links are a perfect way to promote your other articles or website sections. It makes easier to visit them and leads to higher engagement. Internal linking also helps the bots to understand the website structure. Great content shares itself. Yes, maybe in the past. People are lazy these days so the share buttons should always be on your website. According to BuzzSumo, social sharing dropped by half since 2015. Besides Facebook, Twitter or Linkedin, consider adding specific and topic-related social networks, such as Reddit or Pinterest. We can classify technical SEO as a part of on-page SEO that deals with more technical stuff. It usually demands development skills or a web developer. Google Search Console (Webmaster tools) is one of the SEO basics. It helps you to monitor and maintain your site’s presence in Google search results. That includes content submission for crawling, choosing what you want to be indexed and what not, site errors, structured data or code errors. The Search Console will help you to analyze your keyword rankings, CTRs, possible Google penalties and many other useful data for technical SEO. Website speed is one of the ranking factors. Slow website causes that people will leave. It’s known that 50% of web users expect a site to load in 2 seconds or less. If it doesn’t load in 3 seconds, they will leave. Mobile optimization is a must. The world is shifting from desktop to mobile. In fact, running a website that is not mobile-optimized will negatively influence your rankings. Google started rolling out the mobile-first indexing in March 2018. Mobile-first indexing means that Google will use the mobile version of your website for indexing and ranking. You can also consider the AMP (Accelerated Mobile Pages). AMP is an HTML code extended with custom properties that enable to render static content fast. 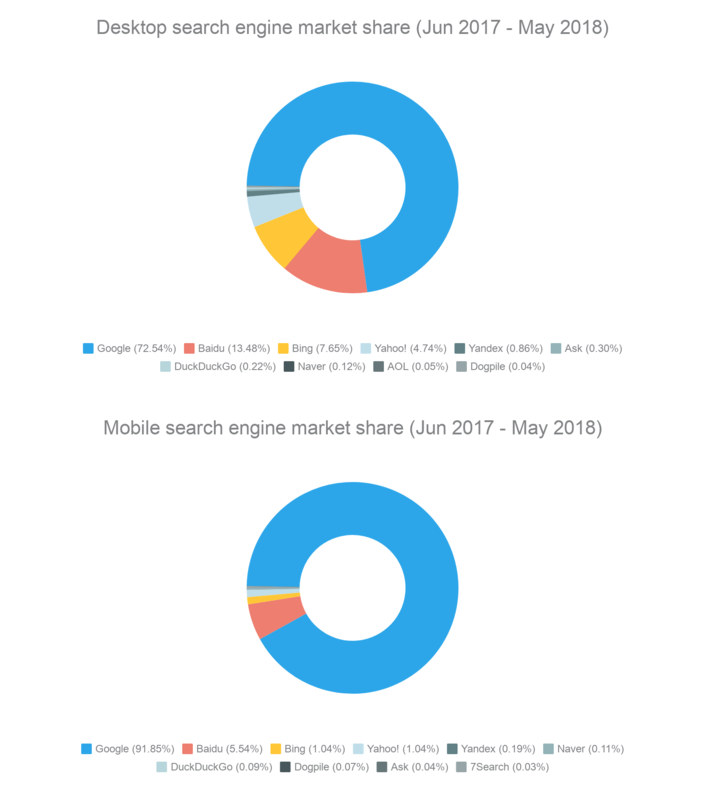 In 2017, it was one of the main Google’s projects of mobile search. We’ll see if there’s any future for this. A sitemap helps search engines to crawl your content. It’s a file where all website sections are listed. It’s good to have one especially when you run a large website with a complicated structure or when you use rich media content. Having a sitemap doesn’t mean your rankings will improve. According to Google, it’s a benefit but you’ll never be penalized for not having one. 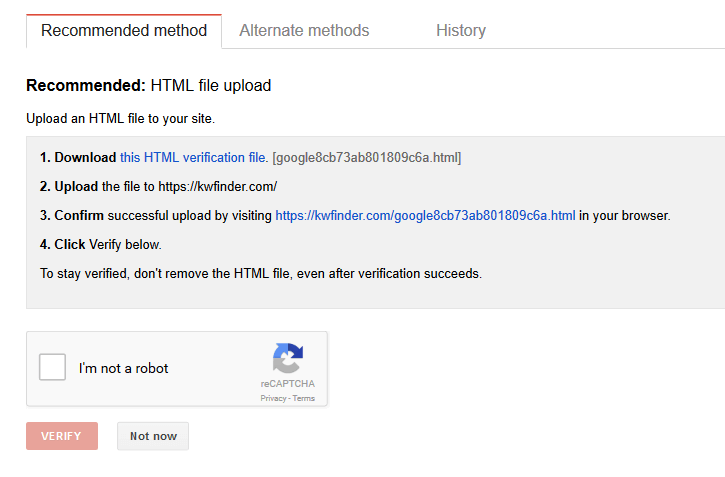 Robots.txt is a file that tells crawlers which website sections you don’t want to be accessed. It’s located in https://example.com/robots.txt and it’s public. It’s handy when you don’t want some scripts, unnecessary files or images to be indexed. 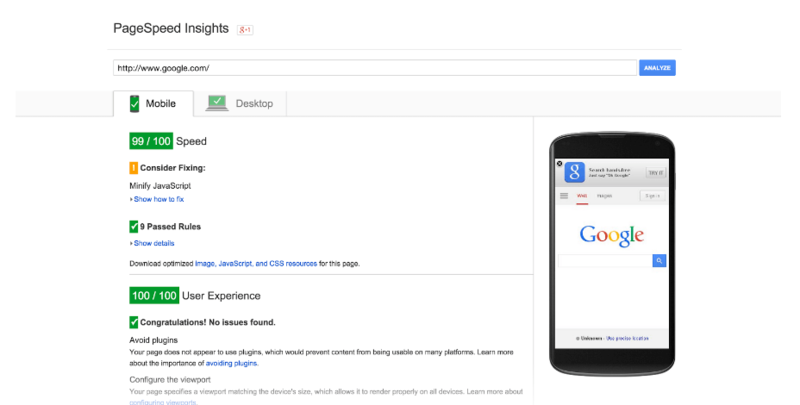 SEOSiteCheckup is a great tool for on-page SEO analysis. You can analyze one URL per day and download a PDF report without registering. Use Google Tag Manager for advanced tag management, so you don’t need any assistance from web developers. HTTPS vs. HTTP: Back in 2014, Google announced they will boost rankings of HTTPS/SSL websites. Today, we know that it’s a lightweight ranking factor influencing a small percentage of search queries. However, security is a strong psychological factor. Google Chrome, for example, labels a website that is not encrypted with SSL as “not secure”, which influences the user engagement. 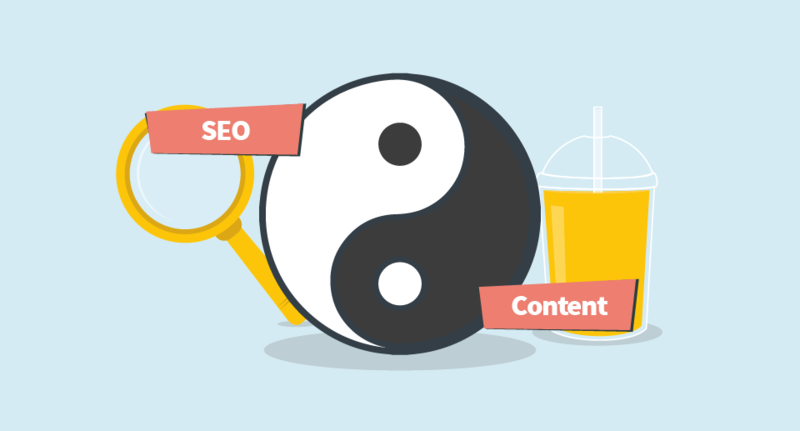 Are content & SEO two independent terms or one ideal couple? A lot of marketers used to think that they are separate players. Let’s find out how you can benefit from their synergy. There was a popular myth among some marketers that perfect content doesn’t need SEO. The truth is they were wrong. And we’ll show you why. Stop thinking in terms of “SEO vs. content marketing” and start exploring how well they perform together. Can you imagine high-quality content without on-page optimization or without a single backlink? Likewise, can you imagine a perfectly optimized website packed with content that no one would read? You should forget about them! Content & SEO overlap. You simply have to create unique content and optimize it for search engines and people at the same time. This technique is sometimes referred to as “SEO content” or “SEO copywriting”. Blogs are very popular, especially in last years. 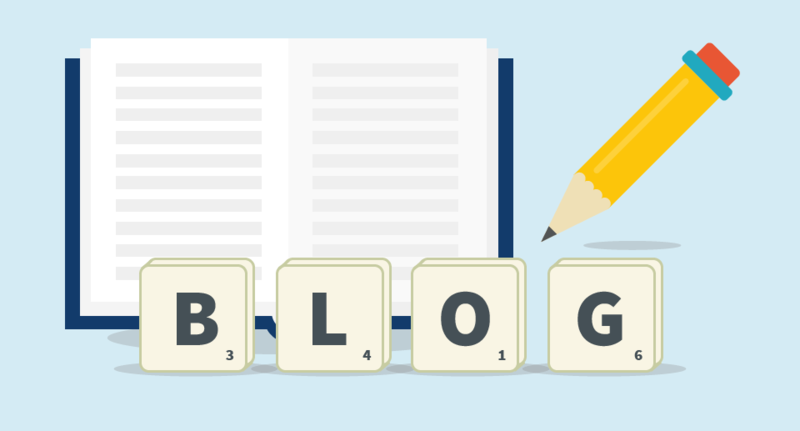 A good blog is a great source of user engagement not only for bloggers but also for e-commerce websites, SaaS businesses or professional service providers. Blogging is also a way how to earn money by doing what you love (travel bloggers, marketing bloggers, etc.). Unique blogs with in-depth articles, guides and how-tos can make you a respected influencer in the industry. Quality product pages should be the top priority of every online business. They are often used as landing pages for PPC campaigns, including the AdWords remarketing or paid social media. Do you want to be an influencer? Writing a review is nothing new but in the world of the internet, everything can be reviewed. 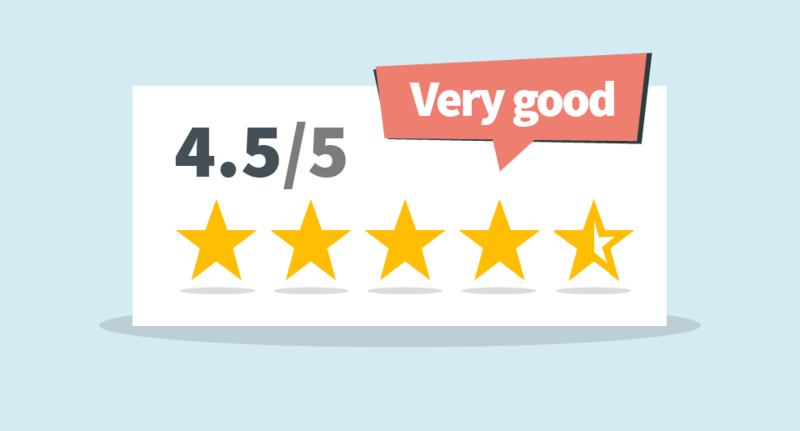 You can write reviews of tools, films, bars, restaurants, electronics, you name it. If you manage to become a trustworthy influencer, you will form people’s opinions and profit from sponsored reviews. Reviews are an inevitable ingredient of the influencer marketing. Tell the world about how you do things, share interesting data you collected, reveal what is your customer satisfaction strategy or how you failed when launching a new product. Do experiments, test various myths in your industry. Probably the best thing about case studies is that they are always unique and bring new information for readers. Everyone likes them! They’re easy to share and download. However, authors frequently use them as a text substitution. Infographics then end up as complicated images with a bunch of copy, so they lost the potential. Creating infographics is about making information nice and easy to read. Many times, guides are published as a part of blogs. The “… guide” and “How to …” are attractive keywords. You can write guides or how-tos, but keep in mind that there are already thousands of them. Don’t copy others, provide different tricks & tips than your competitors. Another popular form of written content. There are thousands of top lists out there so think wisely about the topic. Writing lists is an opportunity to include downloadable items to collect leads, to earn valuable comments and to create a buzz thanks to social shares and backlinks. Getting unique information and opinions from an industry guru is excellent! It helps to build credibility, traffic, social shares and backlinks. What’s more, interviewees with large audience generate high traffic for free if they share the interview. You can write, record a video or a podcast. Higher engagement, social shares, likes, backlinks, more leads and conversions. These are the biggest benefits of using video content. 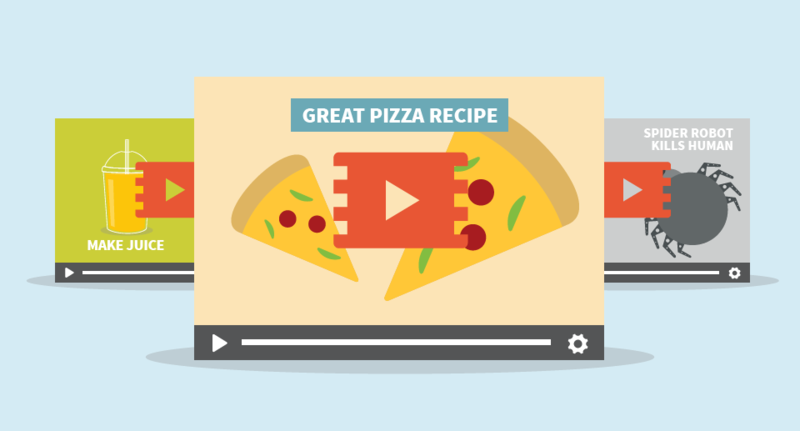 Videos can increase conversion rates by 80%. Ebooks are usually used for lead generation. Maybe more in the B2B industry but there are still many B2C websites that require an email address to download an ebook. No one gives you the contact details just like that. You need to give readers a good reason. Ebooks usually come in PDF and contain a long piece of content. A few years ago, long posts stuffed with keywords ranked on the top positions easily. Somehow, it got to the point, where it looks like there are hundreds of almost identical articles with the same keywords. Creating content for the sake of content doesn’t work anymore. If you write an article, you need to keep reader’s attention. It starts with the title, first paragraph, content type and most importantly the overall content structure. 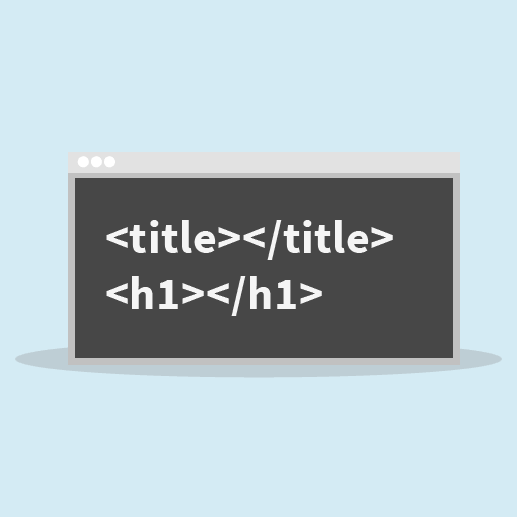 Use <title>, <h1, h2, h3, …> and other HTML tags correctly. When it comes to time, posts with a 7-minute reading time are ideal according to Medium. When it comes to SEO, there are many studies. Most of them prove that longer posts rank slightly better. 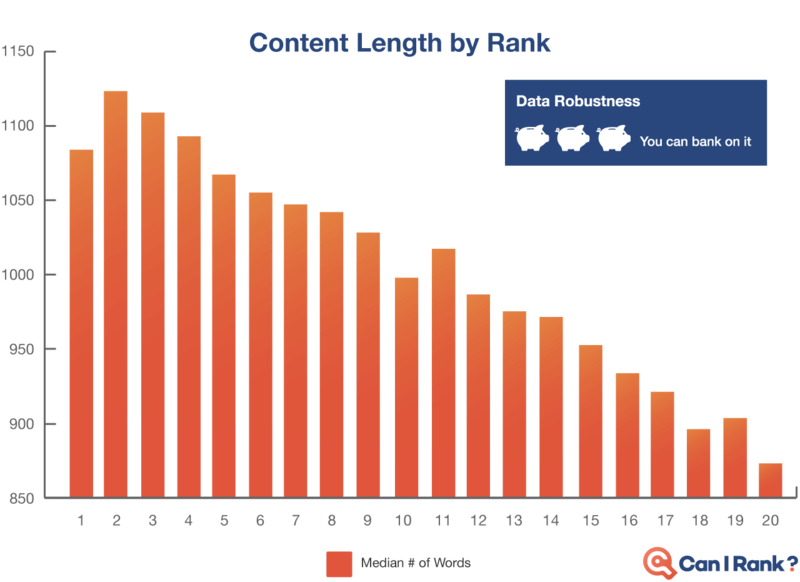 The graph with the correlation between the content length and organic positions, based on the study by Can I Rank. How about duplicate content in my other articles or website sections? Sooner or later, we all get to the point where we need to repeat a few words we have written somewhere else on our website. If there’s too much duplicate content across your website, you can use 301 redirects or rel=”canonical” link element. 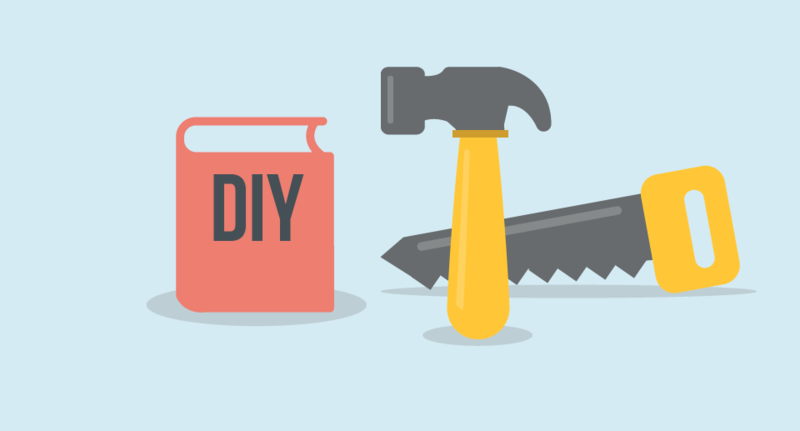 You can find out more on Google Search Console help pages. Keep calm if you don’t plan to copy lines of text. Google algorithm differentiates whether you do it on purpose or as a natural part of your new content. 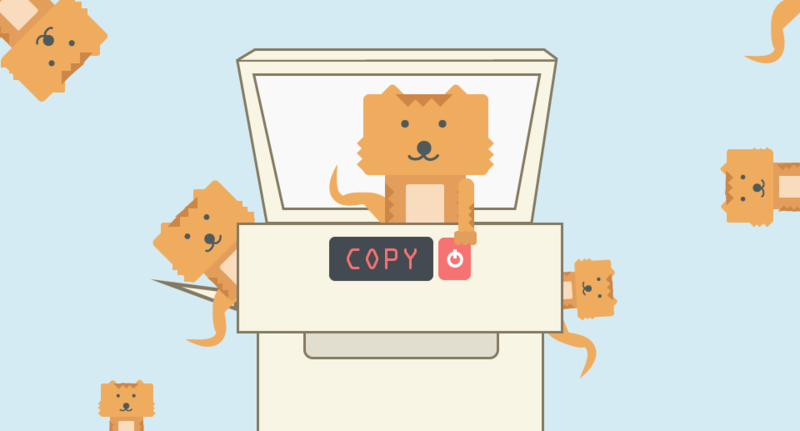 Just in case you think of copying someone else’s content, you can stop reading this SEO guide. It’s plagiarism and we’re strongly against it. The risks, not to mention the costs, of being a copycat are excessive. Google will penalize and skip your website from the search results. Creating great content starts with proper research. Think of the topic, do keyword research, ask your friends, conduct polls on Facebook or anywhere else. Once you choose the topic, scan the market and carefully read all top ranking websites. Don’t copy them, try to create your own unique content and optimize it perfectly. Right after that, you can start promoting it. Keyword research definitely belongs to the SEO basics. In this chapter, you will learn how to find your niche and how to find profitable keywords you can rank for. Creating content without keyword research doesn’t pay off. Your content will not be optimized so the website traffic will suffer. You simply have to know what keywords to target to generate enough quality traffic. Tip: SEOpedia – What are keywords? The changes in Google Keyword Planner (GKP) that happened in 2016 caused a bit of an earthquake on the keyword research tools market. GKP became worthless for many users because it stopped showing exact search volumes for users who don’t spend enough money in their AdWords. In March 2018, Google announced that they would deactivate AdWords accounts with no spending during last 15 months. Approximately at the same time, a new version of GKP was launched bringing some cool improvements both for SEO and PPC. New Keyword Planner by Google: What’s in for SEO and PPC? In the past, content creators did keyword research only to find the keywords with high search volumes. They stuffed them into content to trick the search engine algorithms and ensure high rankings in organic search. This no longer helps because keyword research has become a lot more complex! These days you have to work with more metrics, consider the Google RankBrain algorithm and the actual SERP you plan to rank in. Google RankBrain had been around for a couple of years, but it took some time until it was fully implemented. In 2015, Google announced that RankBrain is the third most important ranking signal. It is a machine learning algorithm that sorts the search results by understanding the search queries and measuring the level of user engagement. Relevant long tail keywords with high search volumes and low keyword difficulty – an ideal combination of the three most important factors of keyword research. Unfortunately, it is not always that easy and you need to look for a balance between these factors. Keep in mind that you should not focus only on how many people search for the main keyword. That’s because your website will start ranking on many related terms. Looking for the long tail or middle tail keywords is where you should start. 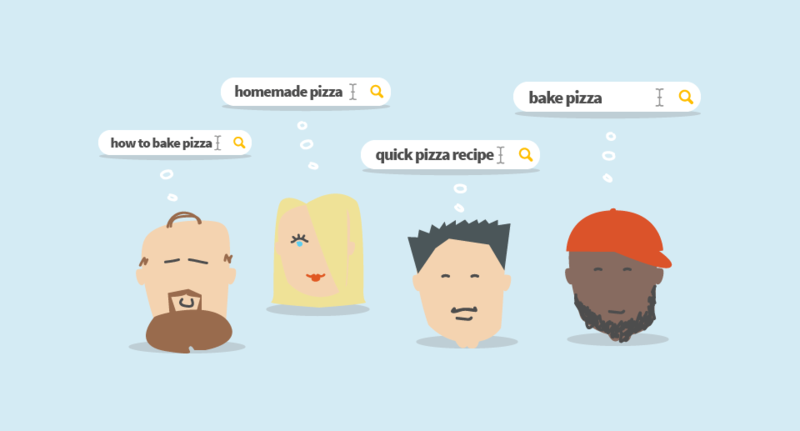 If you run a blog about pizza recipes, would you like to rank #1 for the keyword “pizza” (with more than 4 millions of monthly searches globally)? We wouldn’t. Look at the SERP for the keyword. It wouldn’t make sense to be there unless you plan to compete with Pizza Hut or Domino’s. Yes, these kinds of keywords are very attractive but in most cases, they are not relevant to your niche. What’s more, they represent only a few of all the searches across the world. The majority of searches are long tail queries. Long tail keywords have lower search volumes but there are thousands that represent the opportunity for you. Count them up and you’ll see their enormous potential. Visitors who find you via long tail keywords will engage with your content a lot more and their conversion rates are higher. It’s because the query is specific enough to find relevant results. And you want to be at the top of these relevant results. The biggest con of long tail keywords is their search volume. Sometimes, it may be as low as 100 searches per month. That’s why you need to find the right balance and the metric called the keyword difficulty will help you to do achieve it. Once you find keywords you want to rank for, you’ll need to evaluate what would it take. The keyword difficulty or keyword SEO difficulty is a very useful metric for keyword research. The value is usually indicated on a scale from 0 to 100. The higher the score is, the harder it is to rank on the 1st SERP for the keyword. There are many keyword research tools on the market calculating the keyword difficulty. The values may vary – you can see score 30 in one tool and 50 in another one for exactly the same keyword. That’s because the calculations are based on slightly different metrics and algorithms. The important thing is to compare the results within one tool. What is the Keyword SEO Difficulty? By looking at the SERP you can identify what’s the intention behind the search query. 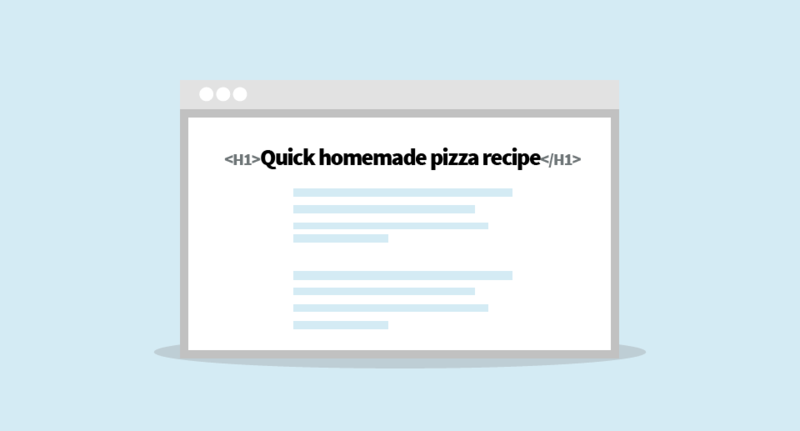 When you are searching for a “homemade pizza recipe”, you probably don’t want to buy a pizza. Always keep this in mind so you won’t end up optimizing for wrong keywords. What is SERP analysis and how does it boost your keyword research? Make sure your site perfectly satisfies users’ needs. The dwell time (pogo sticking) is not a ranking factor. It looks like Google doesn’t take the time spent on the website before bouncing back to the SERP into consideration. It’s fair, since it’s not enough to decide about the quality and relevancy of the search result. To keep your research organized, write down the topics. Analyze them in the tools and you’ll find many relevant keywords. The more keywords you have, the more you can analyze and then pick the profitable ideas. Keep in mind that you should not optimize for dozens of keywords on a single landing page. You can also test the potential of a keyword you currently don’t rank for in a Google AdWords campaign. Test various keyword matches to get more ideas for long tail keywords. LSI (Latent Semantic Indexing) keywords are keywords that are semantically related to the main seed keyword. They are a great add-on to keyword research. They aren’t based on any SEO metric. LSI keywords change all the time based on the current trend. 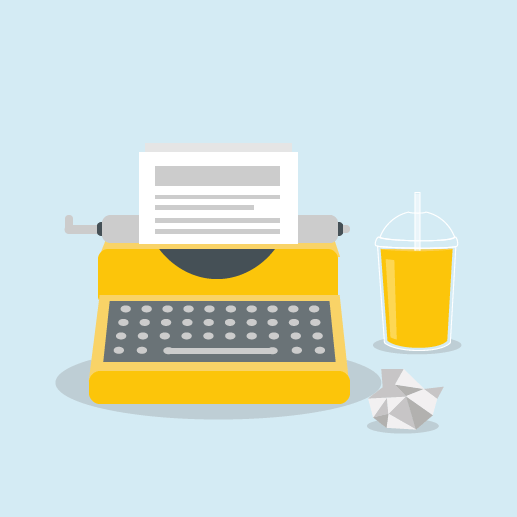 Adding semantic keywords to your content is a good idea. 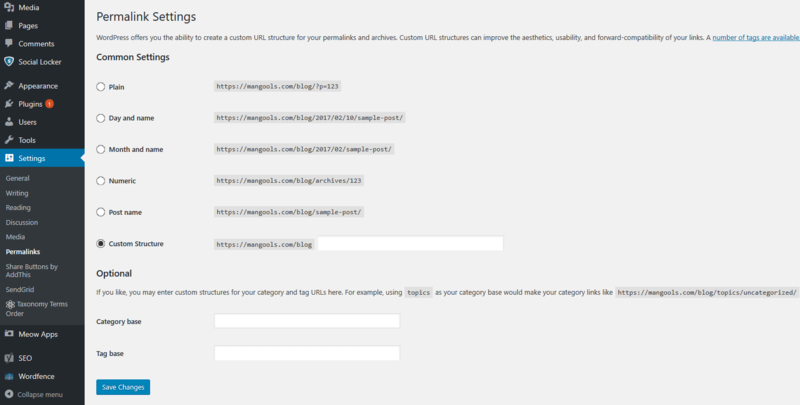 You can use LSIGraph to generate a bunch of beneficial keyword ideas. Select a keyword that might be searched. Check its search volume in Google Keyword Planner or any other keyword research tool while not thinking about other metrics. Pick one or a few keywords they somehow think are okay and put them into the heading, sub-headings, every paragraph and meta tags. The fact is, they’re wrong! But don’t create content on purpose. Another mistake is data misinterpretation. A common example is the “Competition” score in Google Keyword Planner. There’s a confusion between this metric and the keyword difficulty. The competition in GKP represents the level of competition in Google AdWords. It doesn’t represent how hard it is to rank for that keyword. In the 6th chapter of our SEO for beginners guide, we will discuss link building – one of the most important aspects of search engine optimization. Let’s learn how you can build a quality link profile. Link building is a process of collecting links from other websites. From the technical point of view, backlinks are hypertext links that serve as navigation among websites. The links are crawled by search engines. Search engines use links to explore new websites and to set the overall ranking of a website in SERP. In other words, they explore new content and determine the authority of a website based on the authority passed from external sources. This means that a website’s link profile remains one of the most valuable ranking factors. We can distinguish between external link building and internal link building. Internal link building means using a link pointing from one page to another page on the same domain. 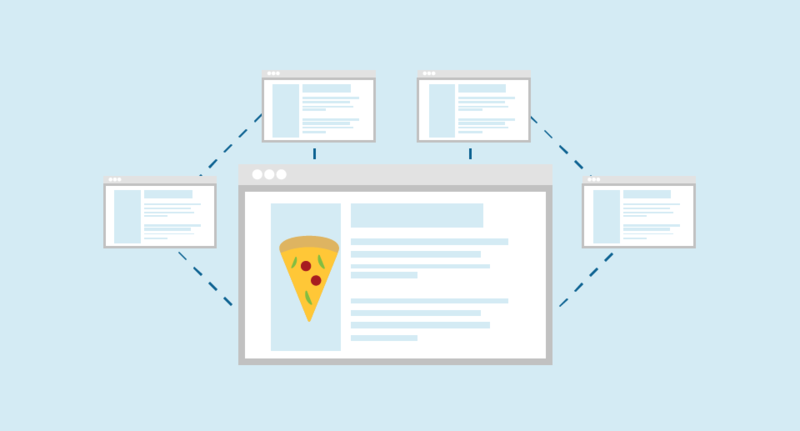 This SEO guide explains acquiring links from external domains. When Google introduced PageRank in 1990, the number of backlinks was used as an important metric of the overall ranking. The more links you earned, the better was your ranking. SEO specialists started to abuse PageRank in order to increase the rankings. Many Google algorithm updates led to the fact that many old link building techniques are now penalized or no longer relevant. 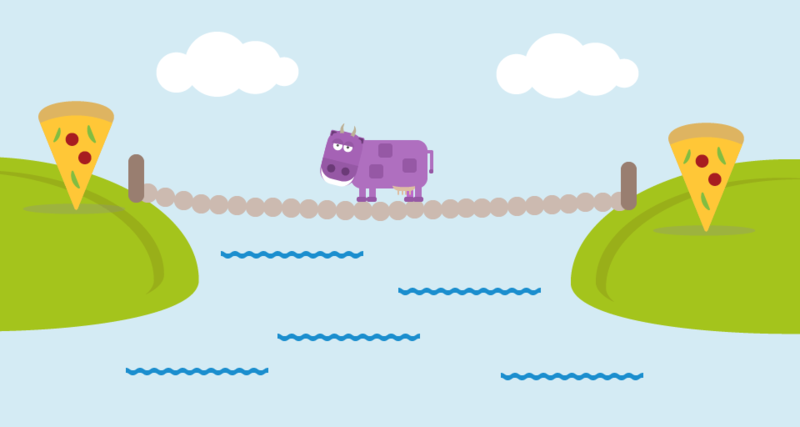 The anchor text is the strongest indicator used by search engines when it comes to backlinks. It’s a small piece of text hyperlinked to a website so it clearly indicates what the website is about. Therefore, it determines what keywords the website should rank for. Keep in mind that over-optimized anchors may lead to an algorithmic penalty by Google. 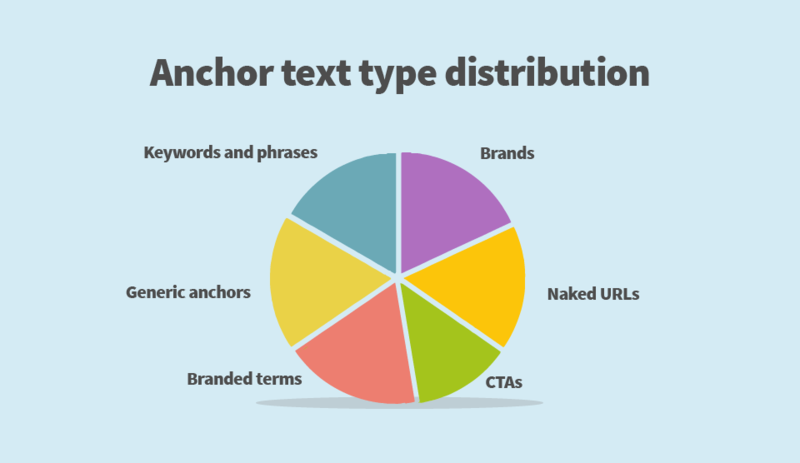 For more detailed information about anchor texts and how to optimize them, check our SEOpedia’s article dedicated to anchor texts. The higher is the value, the higher is the quality of the backlink. 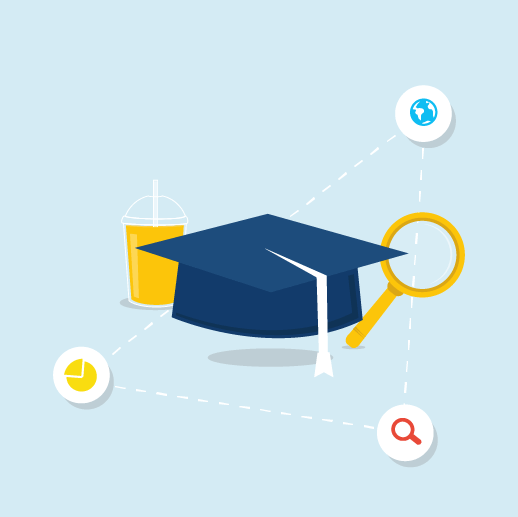 Referring .edu or .gov domains are a win! When we take a look at Majestic’s “Trust Flow and “Citation Flow”, we’ll get another evaluation of links. The first mentioned says that sites closely linked to a trusted seed site can see higher scores, whereas sites that may have some questionable links would see a much lower score. Citation Flow predicts how influential a URL might be based on how many sites link to it. Links referring to a website have to be relevant to its content. 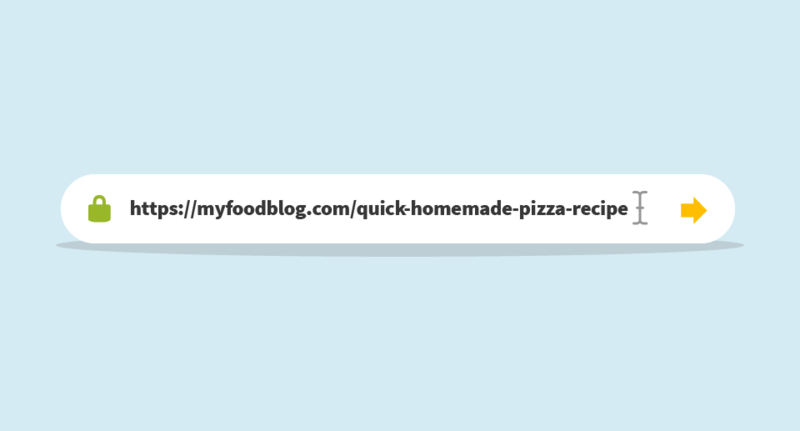 Don’t acquire a backlink from a clothes e-shop if you write a blog about pizza. Links placed in the main articles or sections are better than links in footers and sidebars. Single links tend to be more valuable than sitewide links. Sitewide links appear on all pages of a website. They are usually in the footer, header, sidebar or blogrolls. Sitewide links are great both for internal and external link building. They can generate a lot of traffic. Don’t get scared by them but make sure to use only natural links and keep in mind that their SEO potential may be a bit lower when compared to single links. Besides the aspects mentioned above, we need to consider the freshness of the link, the anchor quality, popularity and social signals. 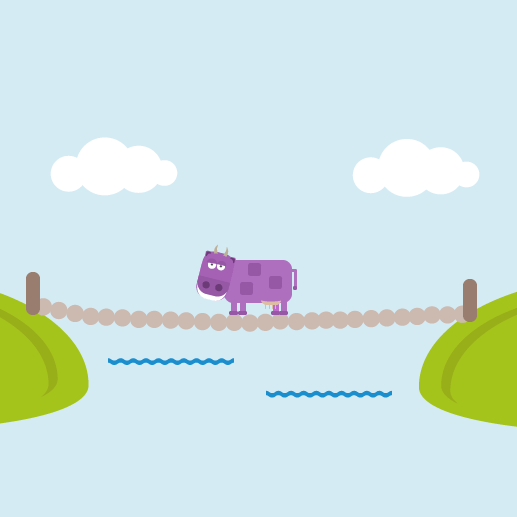 It’s not easy to acquire a high-quality backlink. The techniques that were the simplest (reciprocal links or directory submissions) do not work anymore, so the SEOs spend a lot of time trying different approaches. All in all, the best links are natural links. On the other hand, to acquire them may not be easy at all. Paid backlinks and PBN (Private Blog Network) are another way to build backlinks but you have to be very careful. Make sure they look as natural as possible. Private blog networks are websites to implement links to other websites (ones that generate money). It’s an expensive technique. You need to pay for a domain, hosting and set of blog posts. Moreover, it’s risky because Google may ban them if you are not careful enough. Sometimes the costs of a PBN can be higher than the profit. 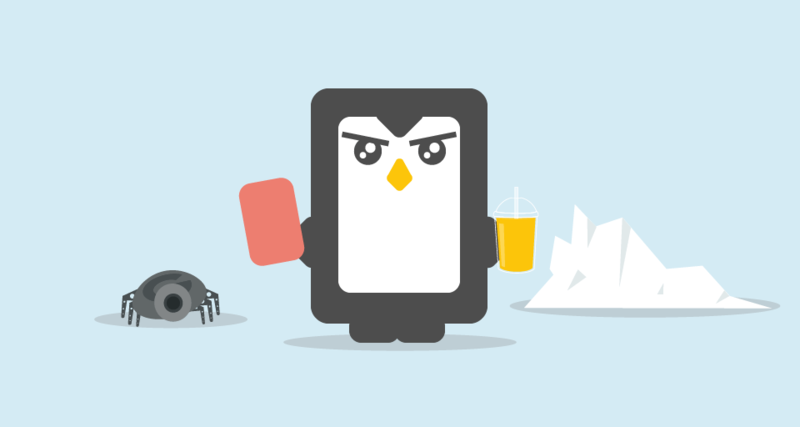 Google Penguin algorithm update from April 2012 brought penalization for bad, spammy, or low-quality links. However, if you have spammy or low-quality backlinks, don’t panic! Google shouldn’t consider them a negative ranking factor. But just in case, you can still disavow such backlinks in the Search Console. UX and SEO are a very dynamic duo. In this chapter, we focus on their synergy so you will find out how you can positively influence your organic rankings by doing a little extra optimization. The analytical part of the SEO is about tracking organic keyword positions, website traffic and its engagement in Google Analytics, Webmaster Tools and many other specialized tools. UX (user experience), on the other hand, mostly deals with design, wireframes, projections and techniques for flawless customer experience. If you want to benefit the most, you should look for their synergy. While SEOs need to understand it’s not only about rankings, UX specialists have to admit that user experience kicks in even before using the website. User experience starts by submitting a search query to a search engine. User experience. What is it? User experience is basically every user’s interaction with the company, its website or products. It’s the overall experience influencing product development, design, marketing and customer support. In this SEO guide, we focus on the “online” user experience and its relationship with SEO. 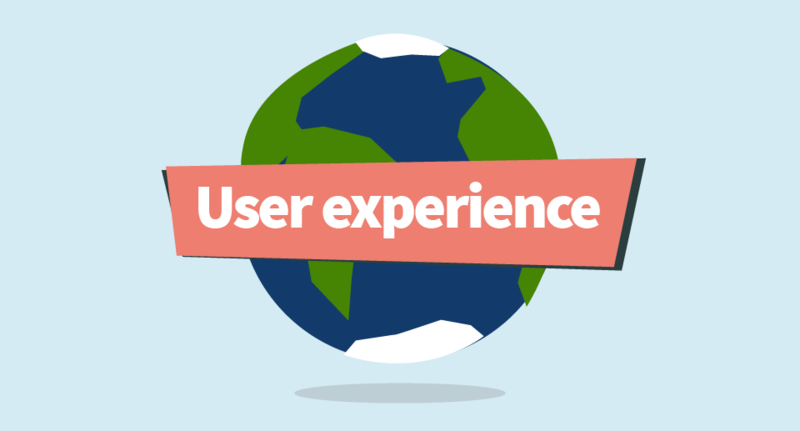 UX is no longer only about meeting customer requirements. It’s about going beyond these requirements. You need to think out of the box and develop a website that naturally covers every possible need of a customer without bothering him. UX is not UI (user interface). Yes, it’s a part of it but we need to distinguish these terms. Imagine an online store. Despite its UI for finding a product can be perfect, the overall UX will be poor if we click on “Order & pay” and suddenly get an error message that the product is out of stock. The first and most important part is to understand that UX is a never-ending process of improvements towards customers. It’s a philosophy the company should stick to and develop its website accordingly. 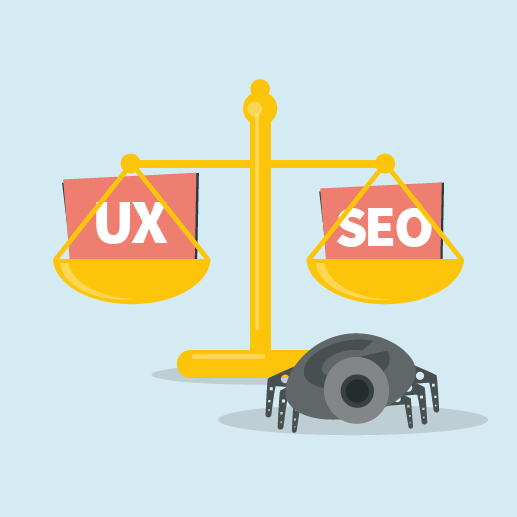 Even if we think “UX and SEO” instead of “UX vs. SEO”, we have to cope with challenges every once in a while. Here are some of the most common clashes. Let’s put everything on a single page to ensure smooth UX. This is a valid idea in the UX world. It’s easy and it makes sense. But SEOs know that organic traffic is at least the half of the success. Many visitors should come from the organic search or access the page directly based on their previous actions. Other visitors are referred from various sources such as social media, blogs or PPC campaigns. 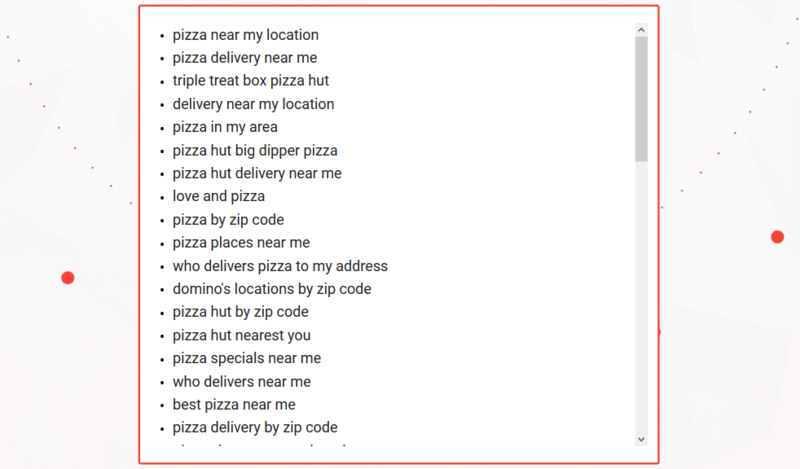 Can you imagine a single page experience for all of these different intentions and search queries? People use Google to find what they want. Your website should be the answer. Based on the previous point, SEOs will think about various landing pages with proper keywords, meta tags and the overall website structure from the SEO point of view. The UX specialist will seek for a minimal onsite navigation. The truth is that on-site navigation hacks such as search bar with intelligent autocomplete, internal linking with anchor texts or immediate customer support boost both UX and SEO. This is a very common UX vs. SEO case. Infographics are a great way to make information look nice. However, from the SEO point of view, infographics uploaded as images have a very low value. In this case, don’t forget to include the content in the website’s copy. 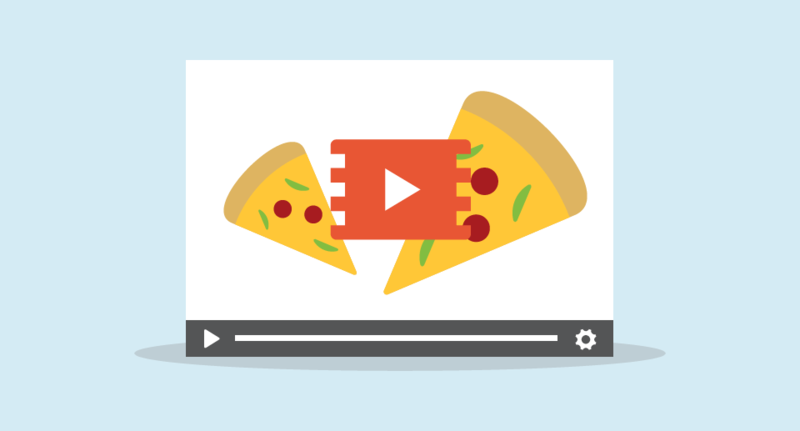 A video is a probably the fastest and most engageable way how to share content. Moreover, it helps SEO by gaining backlinks, likes, comments or shares. But it can eat up all valuable keywords. That’s why we should include a transcript on the website. From Google Analytics through specialized reports to internal data, there’s a variety of options we can use. “Bounce rate”, “Pages per session” and “Avg. session duration” provide the basic view on user interaction. 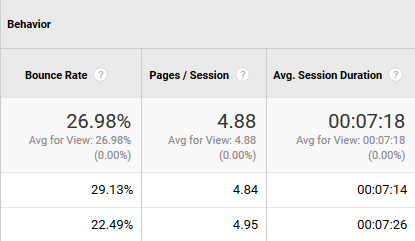 These metrics are almost in every report in GA, so we can see them for various traffic sources. The more detailed information is available in the category “Behavior”. Here we can see how visitors interact with various sections of the website. It’s up to us whether we want a report based on traffic sources, landing pages or anything else. “Behavior flow” comes with handy advice. It tells us how many users went through or dropped-off when visiting that particular section. This is very useful if a conversion process consists of more than one step. It can be a registration form, buying process or subscription form. 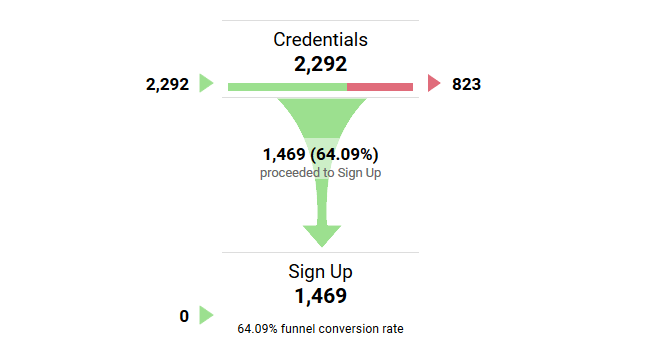 This report will tell us the exact number of visitors who went through the process. It’s just another extremely useful information for UX optimization. Heatmaps basically visualize all the data we see in Google Analytics while providing many useful reports. Sophisticated heatmap tools such as Hotjar or Crazyegg come with complex analytic solutions but they can be too expensive for bloggers or small businesses. For the beginners, a limited free plan by Hotjar or Ptengine may be a good start. Heatmaps help a lot when it comes both to UX and SEO. The power of heatmaps is in the ability to see where exactly people click, what they expect to be clickable, how they scroll and interact. The top-notch heatmap tools include the recordings of the user behavior. Are they worth it? Yes, but not for everyone. Businesses with more complicated (e-commerce) pages (and usually with bigger budgets) should definitely go for it, but there is no point for bloggers to spend hundreds of dollars on these expert tools. Testing the website before its launch is a must! Beta testers provide a lot of useful information. They’re the first real users. On top of that, you can do some usability testing with colleagues, friends or fans during the development process. Pay attention to key elements such as site speed, mobile optimization, and other important technical SEO aspects. The complete list with a downloadable infographic can be found in the 3rd chapter. 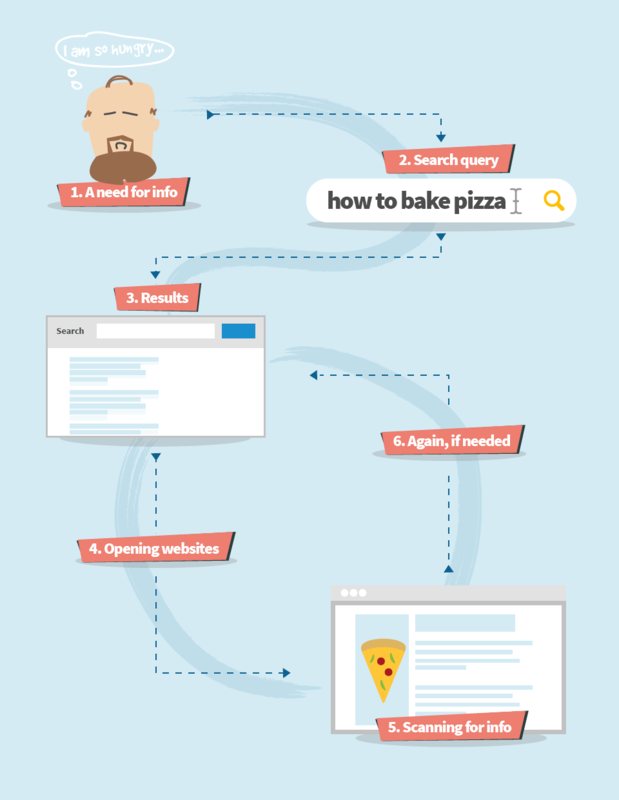 We hope you enjoyed our ultimate SEO guide for beginners as much as we did. Now it’s time to see what you have learned by taking a test and getting our SEO certificate. Fingers crossed! Let’s dig into what you’ve learned! Test your SEO skills and knowledge you’ve gained in a quick test. If you successfully pass the quiz, you’ll get the Mangools SEO certificate. The process of increasing visibility in search engines through advertising. 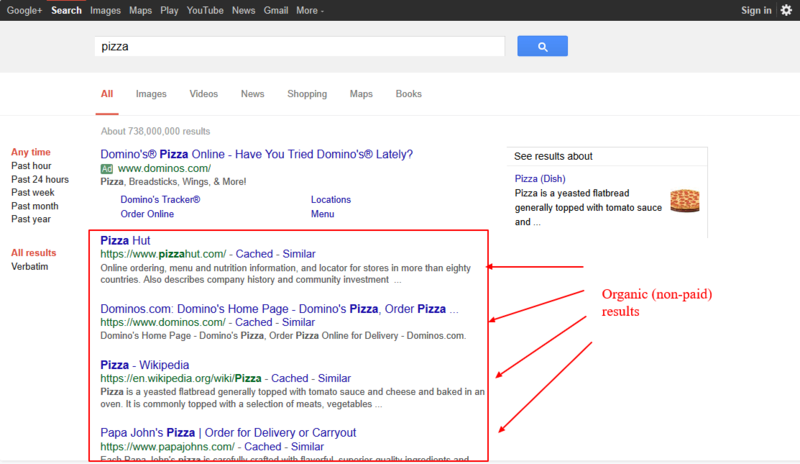 The process of improving positions in organic search results. 2. What is off-page SEO? Many activities to improve the domain authority, mostly by getting high-quality backlinks. Improving meta tags, content, images and URL optimization, etc. A set of unethical practices to improve rankings of a website. A set of ethical techniques sticking to guidelines and rules. 4. 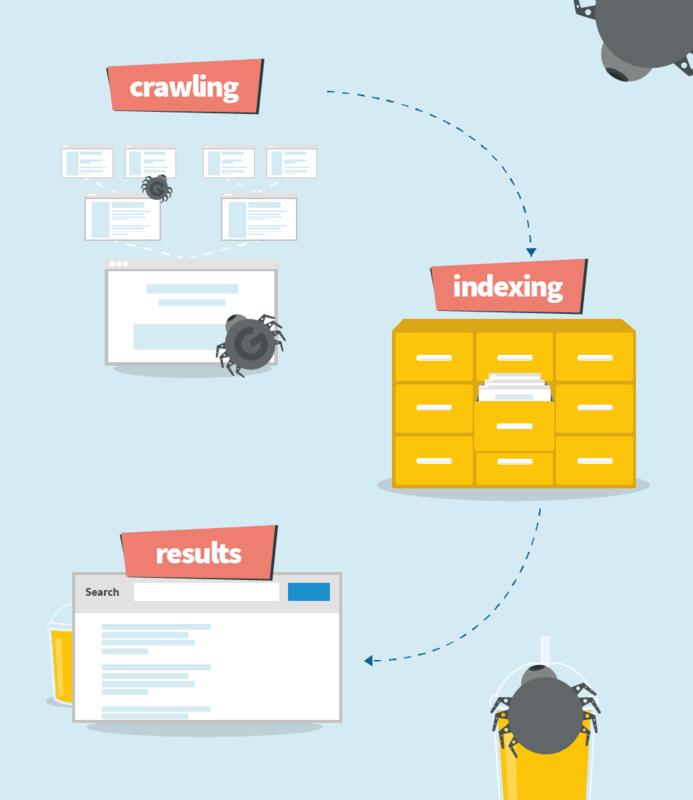 What is website crawling? Pulling out the results from search engines to generate SERP. Scanning the website, its sections, content, keywords, headings, links, images by thousands of small bots. 5. What type of search query is “How to prepare for a test”? 6. Are meta keywords still important for improving SEO? 7. Is using multimedia good for increasing user engagement? 8. Where would you start looking for technical errors of your website’s appearance in Google search? Google Search Console. Google SERP. 9. Does mobile-first indexing mean that Google will use the mobile version of your website for indexing and ranking? Yes. No, Google will use both desktop and mobile versions. 10. "If the content is unique enough, it doesn’t need to be optimized." 11. Can Google bots "read" the content in embedded videos or pictures? Yes, it will be indexed. No, we should include a transcript. … will get me to the top of SERP. …won’t help that much anymore. 13. Why should we use long tail keywords? Because they have huge search volumes. 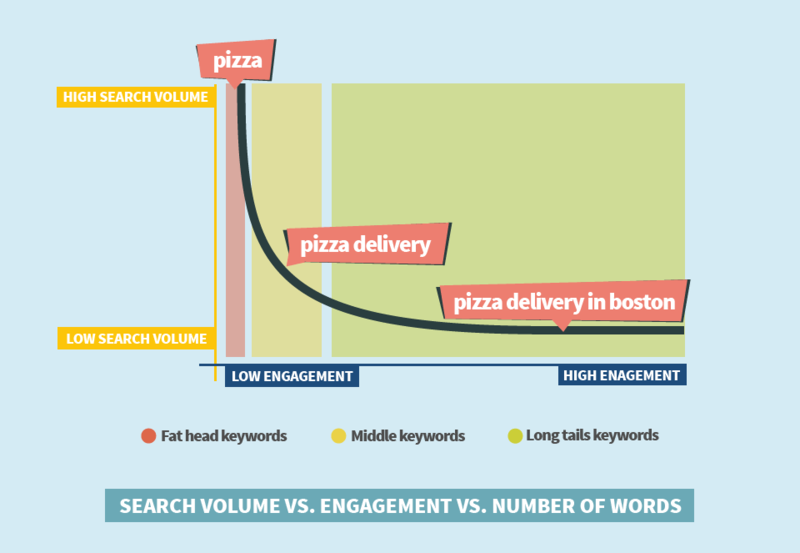 Their search volumes are lower but they’re more relevant and lead to higher engagement. We shouldn’t use them. 14. What is a do follow link? A link that passes authority to the linked website. 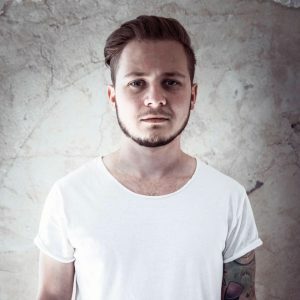 A link that helps to get more followers on social media. We should exchange or buy as many backlinks as possible. We should think of it as a long-term process in which it is good to naturally acquire high-quality backlinks. 16. 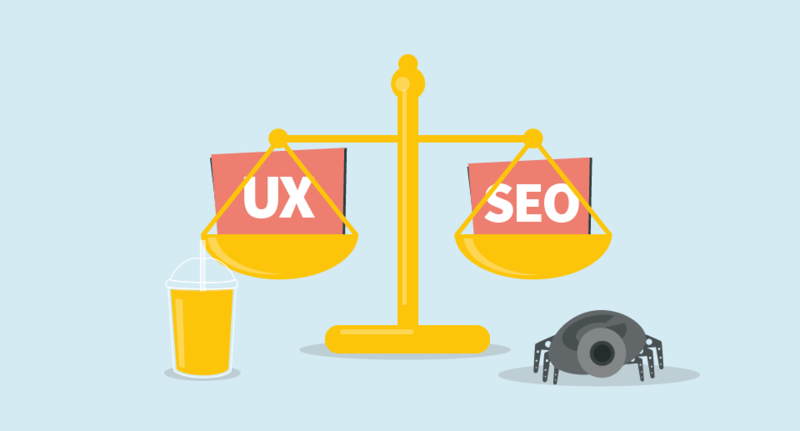 "UX and SEO are two separate players so their synergy wouldn’t bring any positive results." 17. Is there a way to measure UX? No, because it’s too subjective. Yes, but only in heatmaps. Yes, in Google Analytics, heatmaps and other reports. Are great because you get more backlinks from the same website. Are good but their SEO potential may be lower compared to single links. Are harmful to your website SEO and you should avoid them. 19. Should you link to other websites from your article? Yes, it is good to link to other relevant sources. No, except for the case when you are paid for the link placement. No, linking to other websites can send the visitor away from your website. 20. When doing keyword research, what should we pay attention to besides the search volume and difficulty of the keyword? You have successfully passed the test. Provide us your name and surname to download your unique certificate. Tell your friends about your achievement! Besides this SEO guide for beginners, there are many great sources that will help you to learn SEO and improve your optimization skills. We have picked the top ones for you! SEO is a growing industry and there are literally hundreds of resources you can learn from – wheter you prefer blogs, ebooks, infographics, forums or following the experts. The well-known online marketing company Ignite Visibility even made an SEO Movie! Of course, too many resources can be a little overwhelming for an SEO beginner as it may be hard to distinguish quality content from the lousy one. That is why we decided to dedicate the last chapter of our SEO guide for beginners to the best SEO resouces we hand-picked personally!